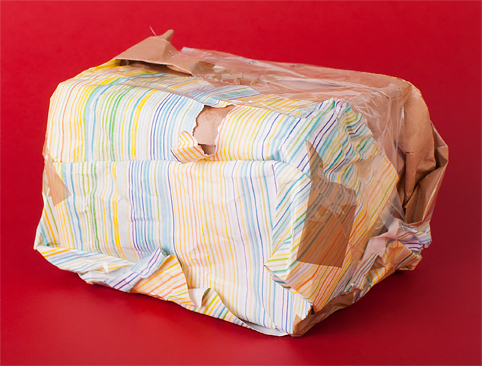 May not be the best wrapped present you get this year but nevertheless a good one, we think. The 2016 training calendar for BIG Lottery funded Reaching Out: Connecting Older People grant holders is ready. We are keen for everyone to get on board and invite staff, managers, board members, volunteers and project users to attend hopefully all of the planned sessions. They range from ILM Level 3 Management of Volunteers to TQUK Level 3 award in education and training (teacher/training qualification) and Getting your key messages across. Let us know if you need a copy.